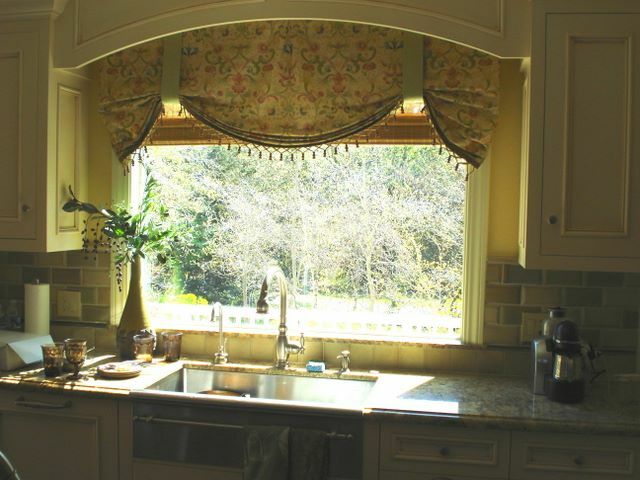 VALANCES …the largest top treatment category, truly brings charm, character and fashion to any window with endless choices of styles and shapes. 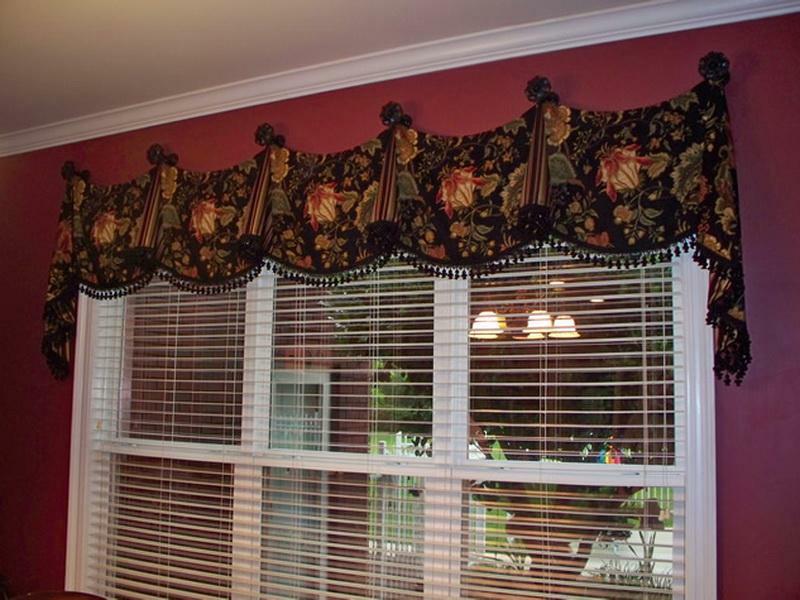 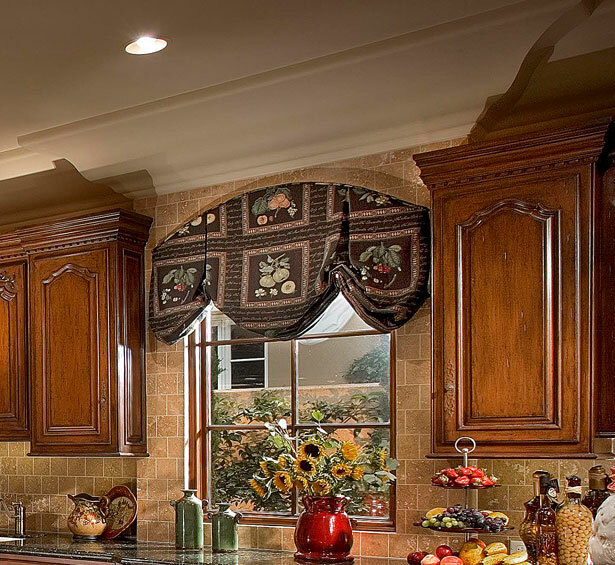 Intended to make a visual statement, valances are configured and created with designer fabrics, adding wonderful trims and beautiful contrast bandings. 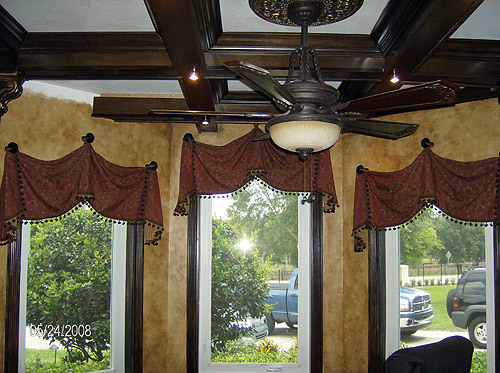 The finished look will bring joy and comfort to you and admiration from visitors and guests. 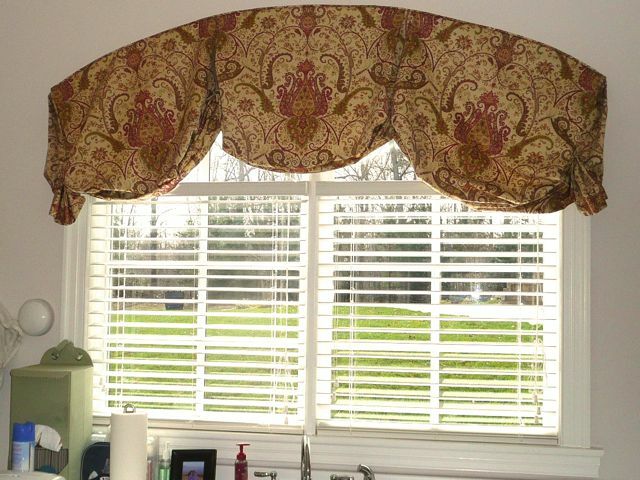 Plainfield Blinds & Shutters Window Pros has been creating fabulous Custom Window Treatments and Custom Valances for discerning Clients in Plainfield Indiana for over 10 years.